Dongying Ruibang Metal Co., Ltd. is an integrated processing enterprise specialized in mold making, precision casting, CNC machining and surface polishing with annual output of precsion castings is more than 600tons. We mainly manufacture precision castings and deep-processed products made of stainless steel, carbon steel, alloy steel, nickel-based alloy and copper-base alloys. etc. We has 6 years of the experience in investment casting production and can produce castings weighing from 0.001kg to 100kg, which are widely used in various kinds of industries such as automobile, marine, building, heat treatment, valve and piping, machinery. etc. So far Dongying Ruibang Metal Co., Ltd has exported products to America, Germany, Japan, France, Norway, Canada as well as other countries and regions. 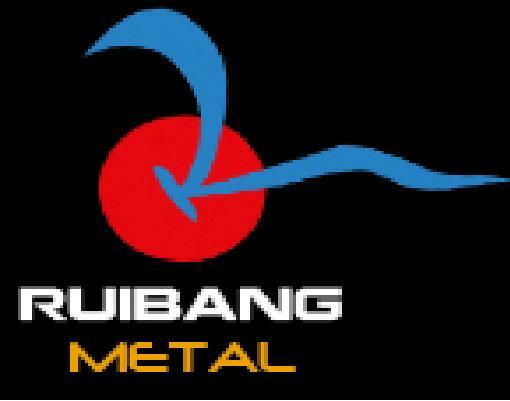 Dongying Ruibang Metal Co., Ltd warmly welcome customers from China and all over the world to establish business relationship with us.